Jimmy has been in the investment management industry since 1995. His expertise covers advisory and discretionary client portfolios, trusts, charities and pensions. Jimmy also has specialist knowledge of unit trusts, venture capital trusts and structured investments. His extensive knowledge in setting investment strategy and developing ideas for clients complements the Cardale approach. 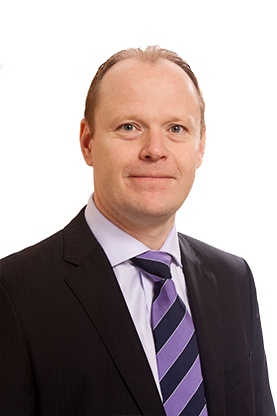 Formerly with Redmayne Bentley, he joined Cardale in April 2006 and became the Head of Investment Management in January 2019.